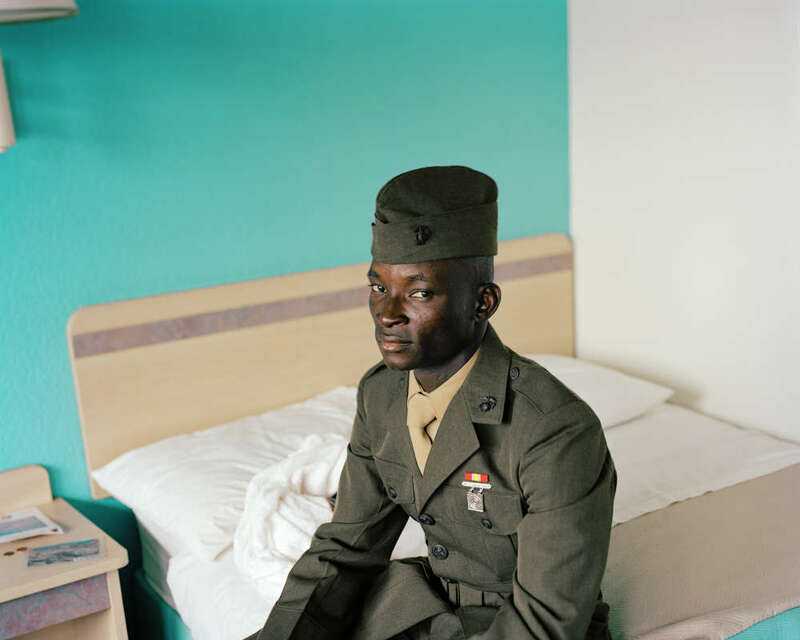 Susan Worsham (b. 1969) is a photography-based visual artist blurring the lines between autobiographical and documentary work. Susan Worsham captures the relationships and particularly difficult experiences she’s had while growing up in the American South, combining intimate portraiture, recorded oral history, and still life photography to create a multi-dimensional archeology of the recent past. 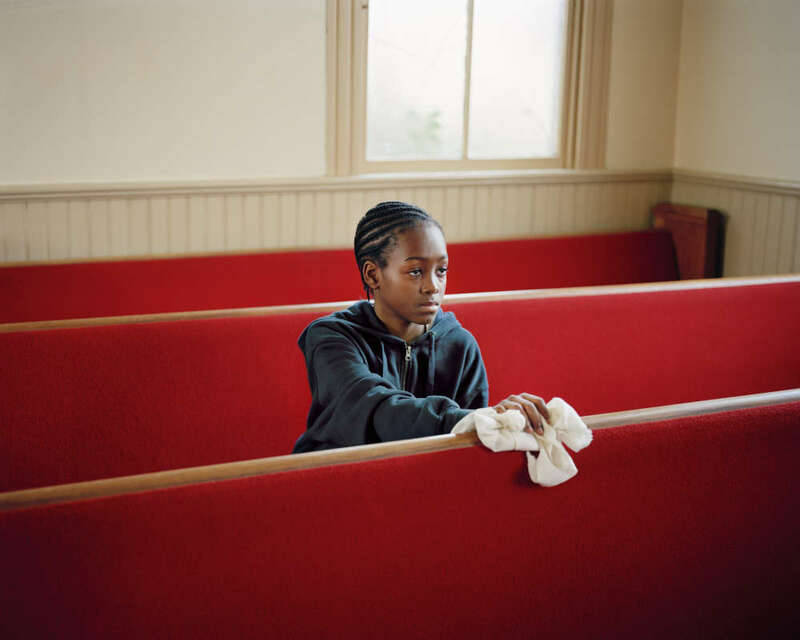 Susan Worsham took her first photography class while studying graphic design. In 2009 she was nominated for the Santa Fe Prize for Photography, and her book Some Fox Trails in Virginia won first runner up in the fine art category of the Blurb Photography Book Now International Competition. In 2010 Susan Worsham was awarded the first TMC/ Kodak Film Grant, and was an Artist-in-Residence at Light Work. 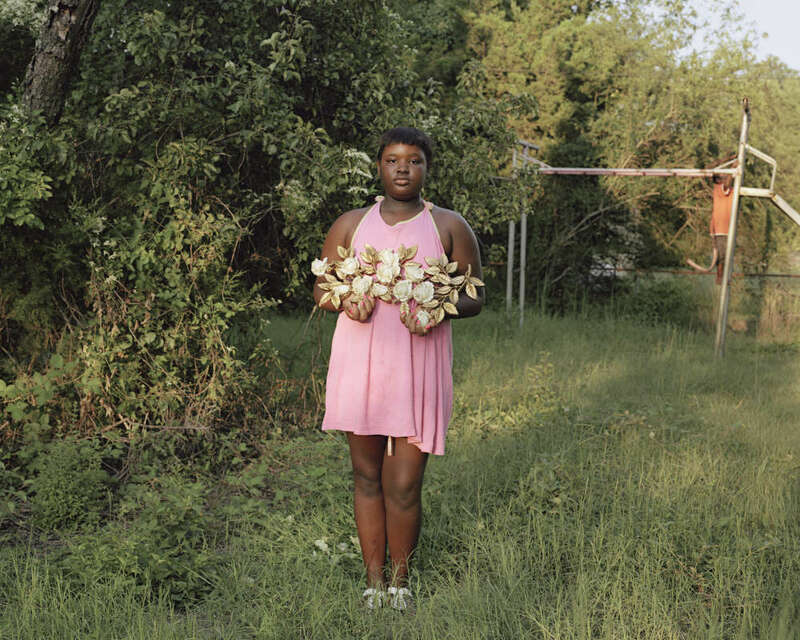 Susan Worsham’s photography is held in private collections, and has been exhibited at the Corcoran Museum during FotoWeek DC, The Photographic Center Northwest, Settle, Dean Jensen Gallery, Milwaukee, and the Danville Museum, Virginia. Her solo shows include: Candela Books + Gallery in Richmond, Virginia, Light Work in Syracuse, New York, and The Ogden Museum of Southern Art, New Orleans.